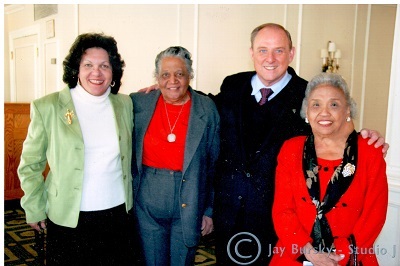 Dr. Clinkscale was the first African-American woman in New York State to lead a school district, serving as superintendent of the Nyack Central School District from 1981 to 1987. She held senior administrative positions in the East Ramapo and Nyack Central School districts before assuming the district superintendent’s position in Nyack. She later served as acting superintendent of schools in Englewood, NJ, and as educational consultant for minority affairs in the Roslyn, Long Island, public schools. She also taught as an adjunct faculty member at the City University of New York. Dr. Clinkscale serves on the Board of Directors of the African American Historical Society of Rockland County and is a member of the Spring Valley and Nyack chapters of the NAACP. Tonight the College also welcomes back to the Board distinguished alumnus, Mendel Taub ’14, who served as Student Trustee in 2013-14. Mendel, a lifelong resident of New Square, started his secular education at age 17 by pursuing a GED through RCC’s program at BOCES. He then enrolled at RCC, quickly adapting to college life, serving as Student Trustee and as vice president of fellowship for Phi Theta Kappa, among other leadership positions. 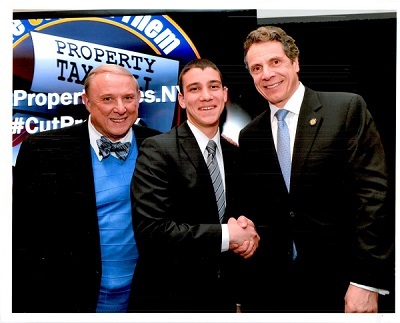 He earned the SUNY Chancellor’s Award for Student Excellence and received a full scholarship to Pace University, where is he now completing his pre-law studies. He recently qualified to become a Yiddish Court Interpreter for the NY State Unified Court System, and he also volunteers at two local ambulance corps.